Wedding videography is not just a trend for us, it is our passion. 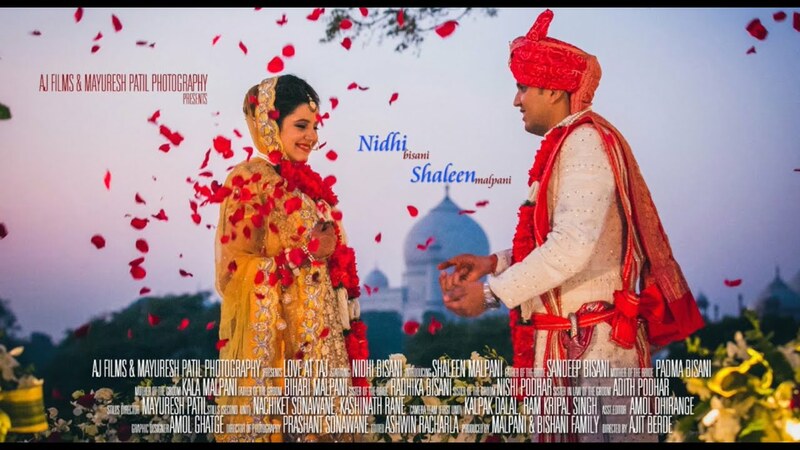 At AJ Films, we believe in capturing the candid moments during the wedding and turning it into a beautiful video which surely will cast a spell of wonderment on to you. The happy couple, lovely décor, impeccable venue, and overwhelmed family and friends are enough of the cast for your blockbuster wedding video. We understand how important weddings are hence, we assure that our camera captures every emotion and expression that is pure and transparent. We take it as a duty to present the wedding videos, the way they are supposed to. We specialise in producing a touch of glamour which enhances the experience of your wedding’s storytelling video. 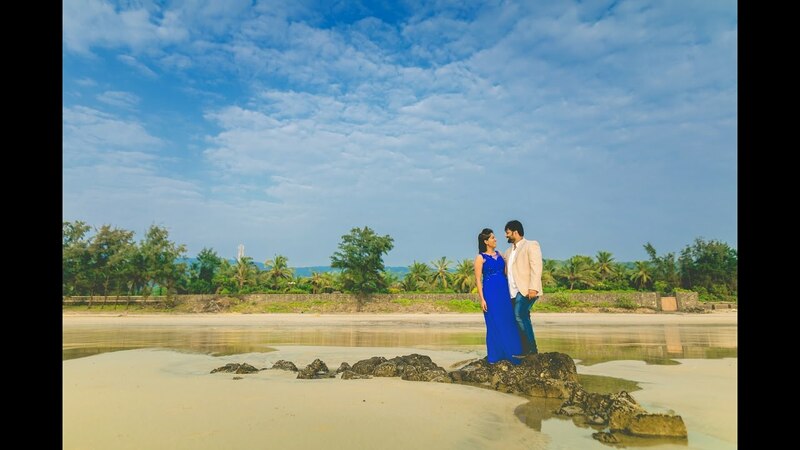 Let it be a wedding cinematography or a wedding music video, we intend to make it a blockbuster film of your life. They say marriages are made in heaven... And so are best friends. This is a story of Abha and Jai whose friendship traversed over 11 years and ended in two friends discovering a relationship for a lifetime.